It's an old farmhouse with a capacity for 11 people. Currently renovated and restored, the house retains the original architectural structure. 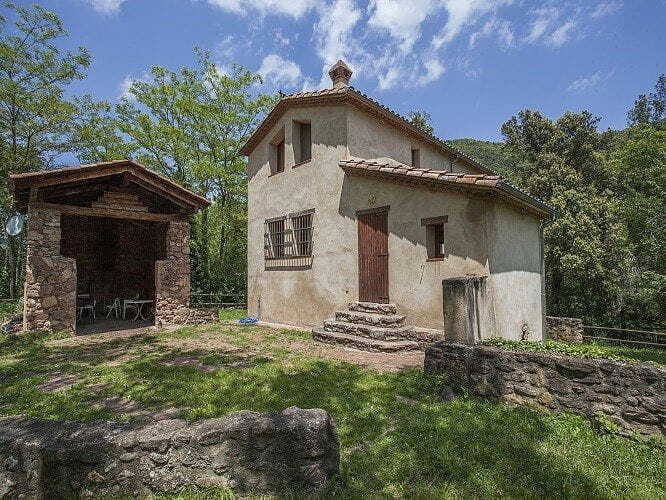 The house is located in the volcanic valley of Begudà, in the Garrotxa Volcanic Zone Natural Park and surrounded by meadows, forests, rivers and volcanoes.